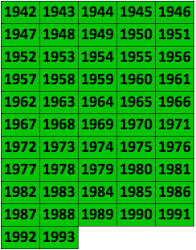 Fun fact: now that 1966 is up, there are over 10,000 pre-Shortz puzzles now in XWord Info! That's amazing—thanks so much, Jim! And many thanks again to all the litzers and proofreaders who helped us get to this milestone! To see all 10,000-plus puzzles, click here. 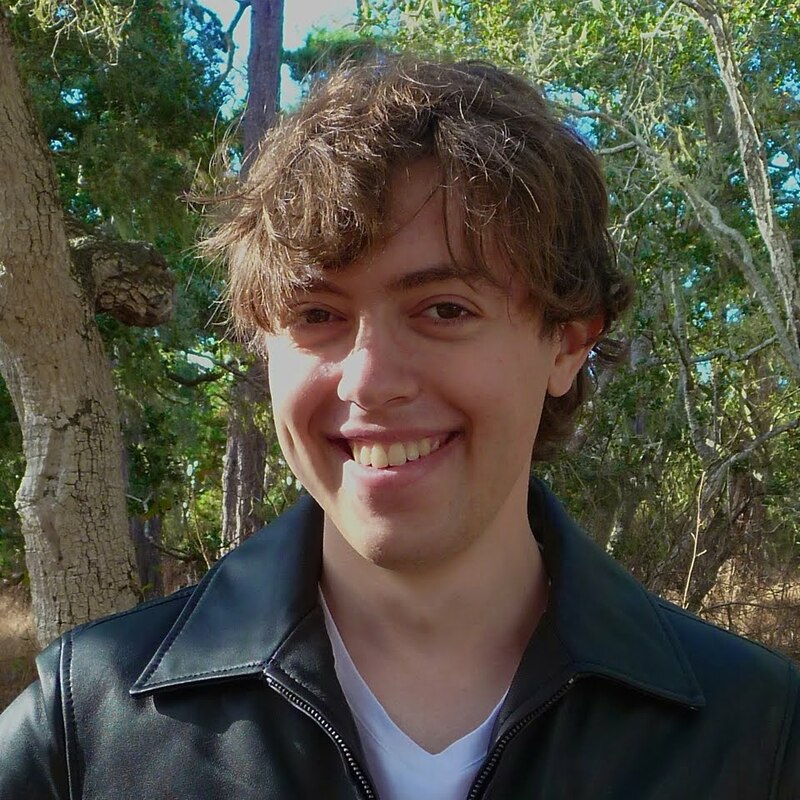 This week was a bit quieter on the proofreading front, undoubtedly because of the holiday season and Matt Ginsberg's word list project, which continues to occupy many proofreaders! Todd Gross sent in 10 puzzles Friday morning, though, with 17 mistakes, so we made some good progress—thanks again, Todd! Next week the blog will be on hiatus because of Christmas, but I'll continue to process puzzles, so please do keep sending them in—and let me know if you'd like more (or to try your hand at proofreading!)! Doug Peterson First to Solve Last Week's Blast! Challenge! On Monday at 8:28 p.m. Doug Peterson was the first to guess the answer to the last Blast! challenge—congratulations, Doug! The clue, from the June 14, 1959, puzzle, was "Current political issue," and the answer was INTEGRATION. It's always interesting to see which issues are so significant that they get preserved in black and white! Next week's challenge is a bit different: Instead of providing the clue, I'm listing the entry, and the challenge is to guess the clue! I'll announce the winner in two weeks—as usual, a new letter will appear each day. In the December 6 post, I reported on and linked to Mark Diehl's American Crossword Puzzle Academy and Hall of Fame treasures. 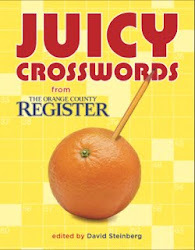 This week Jane S. Flowerree, the subject last week's post and Todd Gross's interview, sent in several more American Crossword Puzzle Academy items, including the missing Report 3, which was published in May 1990 and can be seen here (scroll down after clicking)! 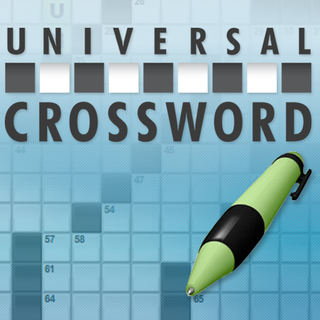 Jane also sent the American Crossword Puzzle Academy and Hall of Fame Bylaws of the Board of Governors, dated December 21, 1989; to read them, click here. In addition, she sent an Interim Notice, dated October 27, 1989, about a meeting that was to be held on Saturday, November 18, 1989. To see a larger version of the above image, click here. Thanks so much again, Jane, for these great additions! I find it fascinating that there could be so many bylaws for an institution like the American Crossword Puzzle Academy and Hall of Fame; at the same time, however, I wonder whether such bylaws were necessary. Perhaps the complexity of the organization contributed somewhat to its downfall! I also very much enjoyed reading Report 3 of the newsletter, though I once again wondered whether these reports were the best way to inspire interest among members. All the letters to the editor are interesting historically in that they can be considered predecessors of crossword blogs, but were they of real interest to members back in the day? 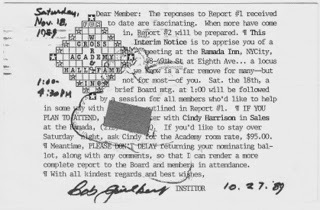 My guess is that the Academy would have survived longer had its bulletins contained puzzles to solve, as Crossworder's OWN and Crossw_rd did. 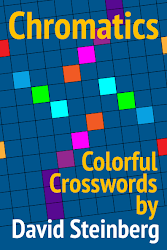 If the American Crossword Puzzle Academy had used its funds to launch another crossword market rather than to hold meetings, constructors from around the country, rather than just those in New York, would have been able to feel involved. Then again, the letters may indeed have been fascinating for constructors since they'd never really seen such fan mail before. Perhaps modern constructors are more jaded now that both wanted and unwanted feedback about their published work can be accessed with the click of a button.